Traders need to avoid talking down mild cheddar markets as Northern Ireland prepares for a fodder shortage this winter. Ulster Farmers’ Union (UFU) has criticised traders talking down the mild cheddar markets when limited stocks should be supporting prices with milk volumes likely to be lower than expected. 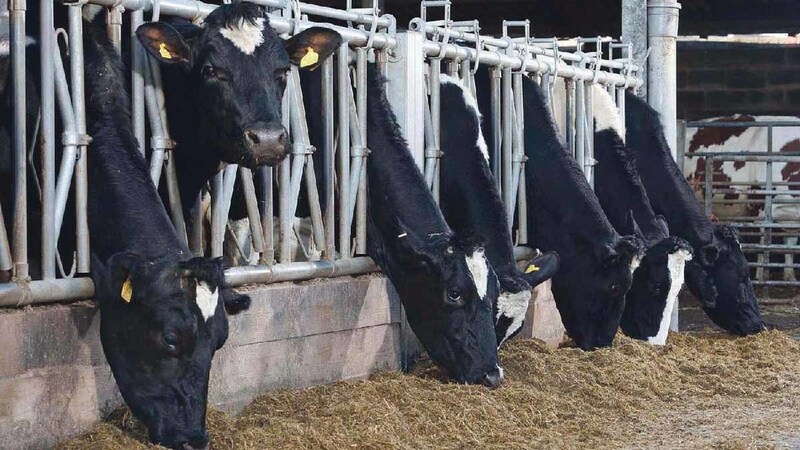 Cows had to be housed early, with depleted silage stocks and later cut silage containing negligible nutrient content. UFU deputy president Ivor Ferguson said while production was on the rise, it had not increased by the levels expected in the price cycle. He added the base price paid to dairy farmers needed to be an accurate reflection of the product mix in Northern Ireland. “The reality is the price of mild cheddar is sustainable at the current higher levels.